Career Services is seeking help from faculty and staff members to recruit students for the Spring 2017 Super Leader Program. Choose at least one student that could benefit from the program and encourage them to apply. We have found that many students considered applying but never followed through until someone encouraged them individually. Check out the postcard below for more details, and feel free to forward it to any students who you think would benefit from the program. 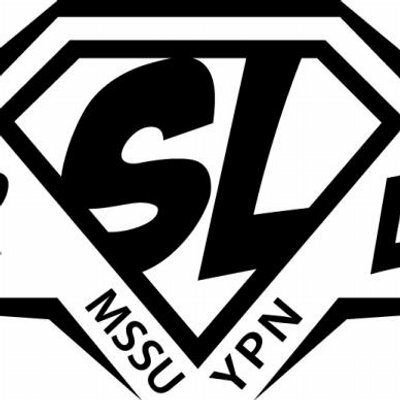 Applications for the Spring 2017 program are due Jan. 27, and are available at www.mssu.edu/superleaders. If you have any questions or concerns, visit the Super Leaders website or contact Alex Gandy, Director of Career Services, at ext. 3137 or Gandy-A@mssu.edu.